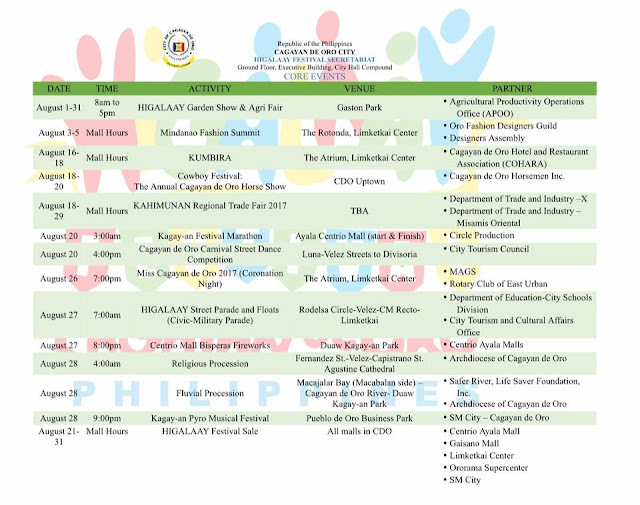 Here's the schedule of the Core Events of HIGALAAY FESTIVAL 2017, as presented by the festival secretariat yesterday to Mayor Moreno, and as approved by the Chief Executive. At the meeting, Mayor Moreno said that the local government is committed to pursue Higalaay Festival 2017 as planned, and committed to its success. Let us all support the Higalaay Festival 2017. 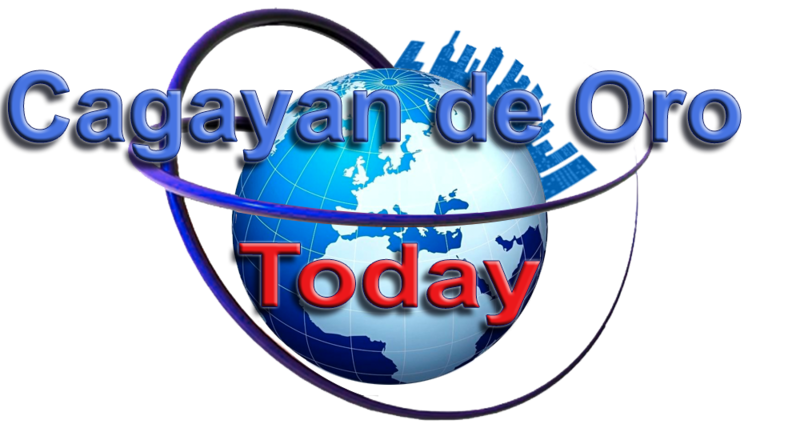 Because it is Business as usual in CDO.